Queen’s University School of Graduate Studies and School of Nursing welcomes and encourages inquiries and applications for all our graduate programs from Indigenous candidates. Indigenous candidates’ academic, cultural, personal, and professional background and other factors indicative of capacity for graduate level study and research will be considered and evaluated accordingly on an individual basis by the applicable graduate program personnel. To be considered under this regulation, Indigenous applicants must self-identify as Indigenous upon application for admission to Queen’s University School of Graduate Studies. For the purposes of this regulation, Indigenous is defined as First Nation, Métis and Inuit (FNMI). 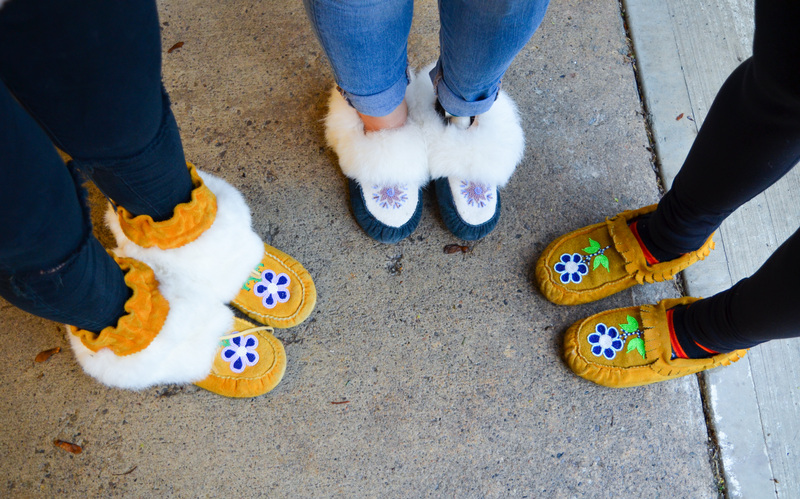 Queen’s School of Nursing recognizes the importance of increasing the number of graduate-prepared Indigenous nurses in Canada. In order to aid members of the Indigenous community in their pursuit of graduate education, Queen’s School of Nursing encourages Indigenous candidates to contact the Associate Director (Graduate Nursing Programs) prior to applying. Students who are admitted will be encouraged to make use of the academic advising and academic support services available to all students at Queen’s University. Further information regarding funding and resources can be found on the School of Graduate Studies website.